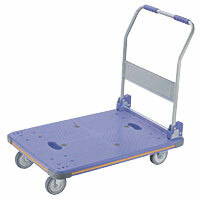 Find the right castors & wheels with JGS INDUSTRIES (M) SDN BHD today. Questions? You can send us an email and we'll get back to you, asap.